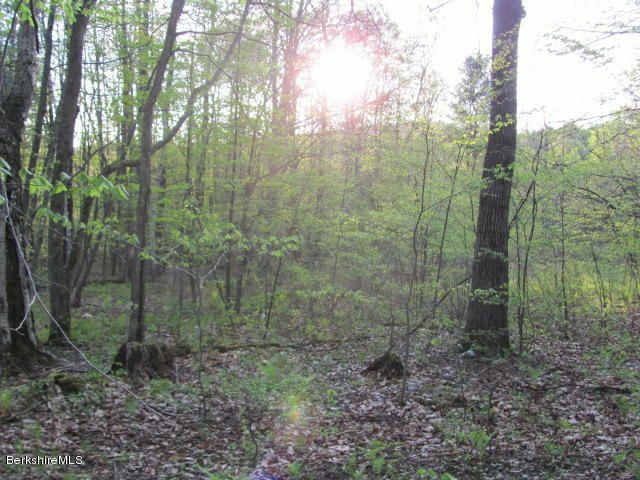 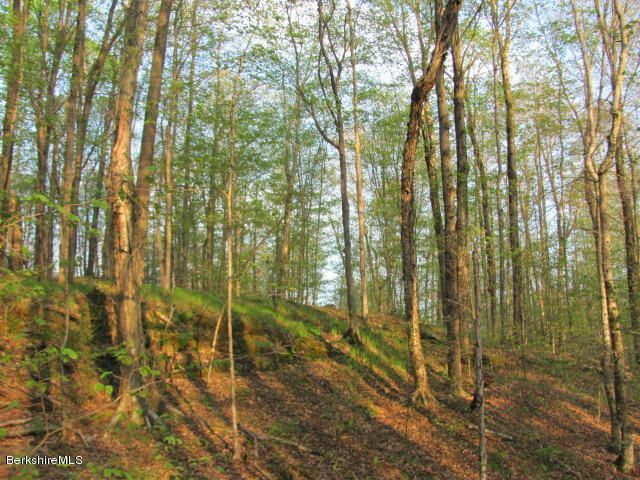 9+ Gorgeous Acres a short stroll to the cascades at the State Forest. 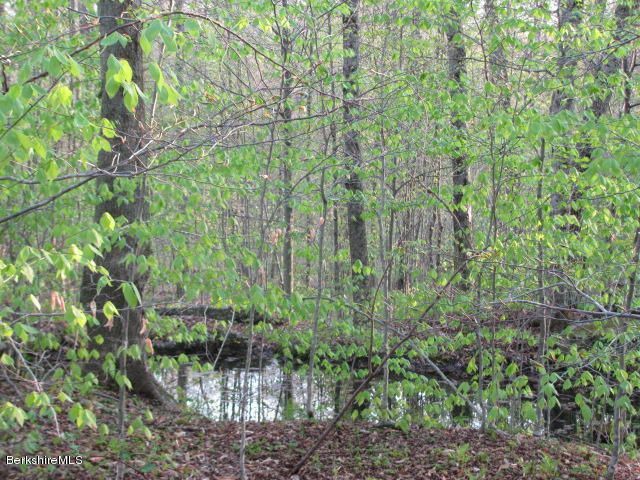 A very private and wooded setting, and sunset views seen through the trees. 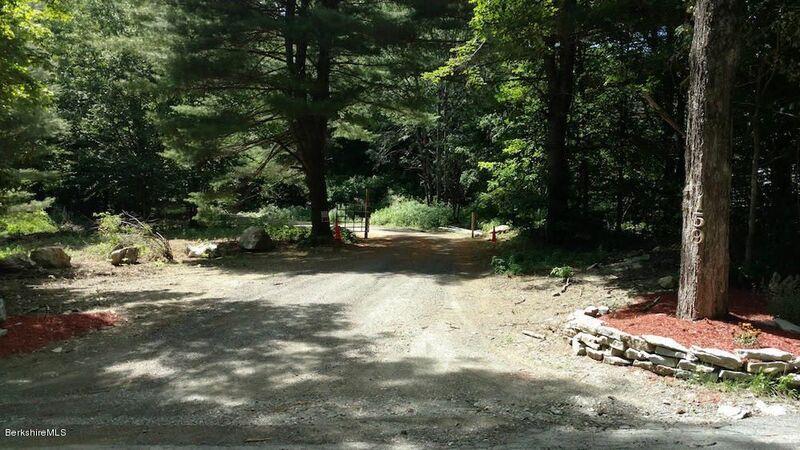 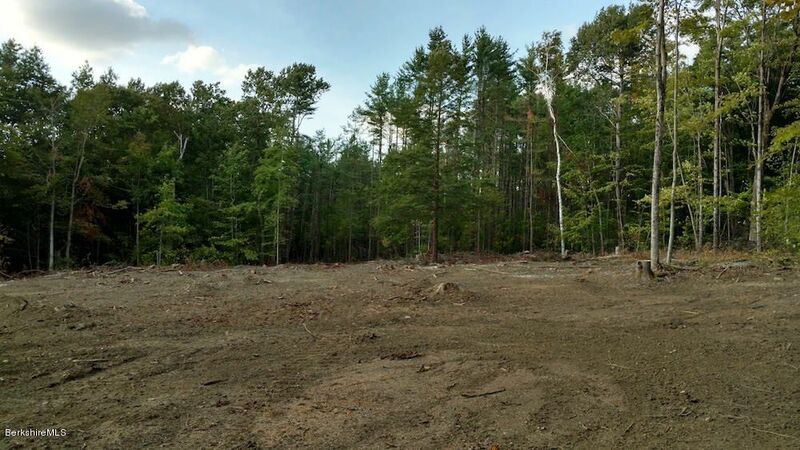 A partially cleared site for your dream home. 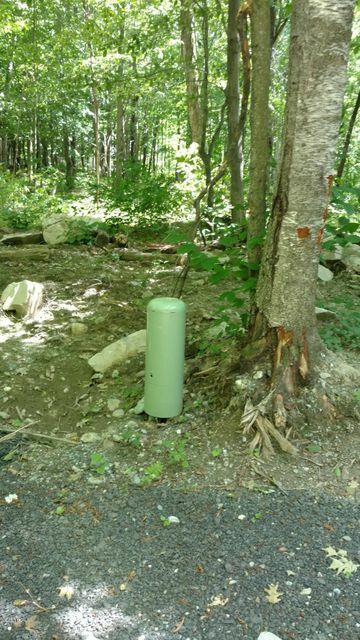 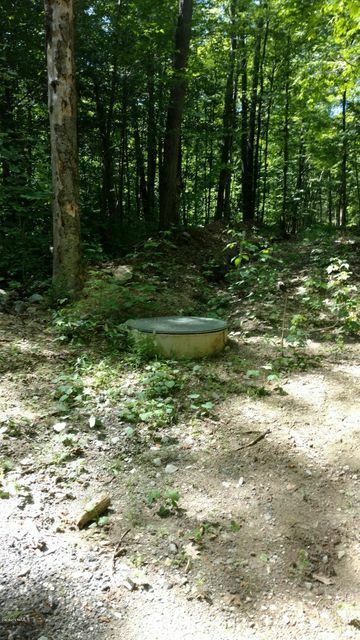 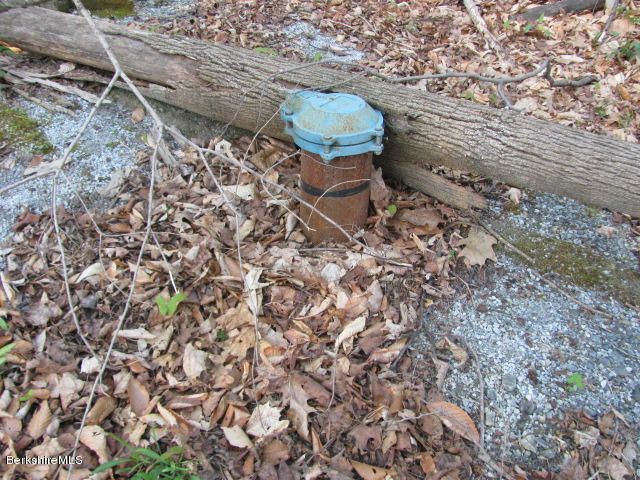 Artesian well is in place with 6GPM, town sewer available at the driveway, ready to build!